It is our desire to meet all your specific needs. Please feel free to take advantage of our free in-home assessment. We recognize how individuals long for assistance that suits the level of care they need. There are a lot of factors that can affect their way of living that can either enhance or compromise their quality of life. That is why we are here to offer them the support they need to continue to live the way they want. 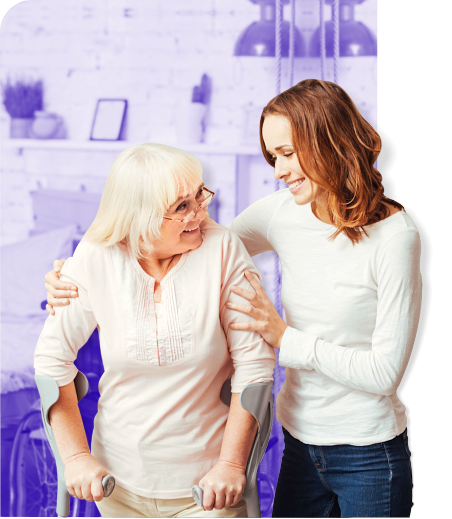 It is the mission of Gentle Hands - Non Medical Home Care Services, LLC to maintain the comfort, dignity, happiness, independence, and well-being of every client we serve. 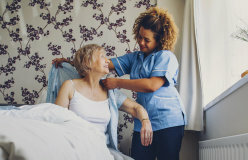 At Gentle Hands - Non Medical Home Care Services LLC, we serve all of the Franklin County area.